Due to its location, Costa Rica is a cultural and biological bridge between North and South America, which makes it the perfect spot for diversity. Indigenous peoples consumed corn, beans, pineapple, cacao and avocados. They fished and ate the meat of turtles, manatees, deer, tapirs and others. When the region was colonized, Europeans introduced wheat and ingredients from other parts of the world, such as rice from China and spices from India. Over the years and, of course, with globalization, Costa Rica’s cuisine has been influenced by global trends. However, food is still one of the biggest manifestations of culture, and some ingredients and dishes have become part of enduring traditions. 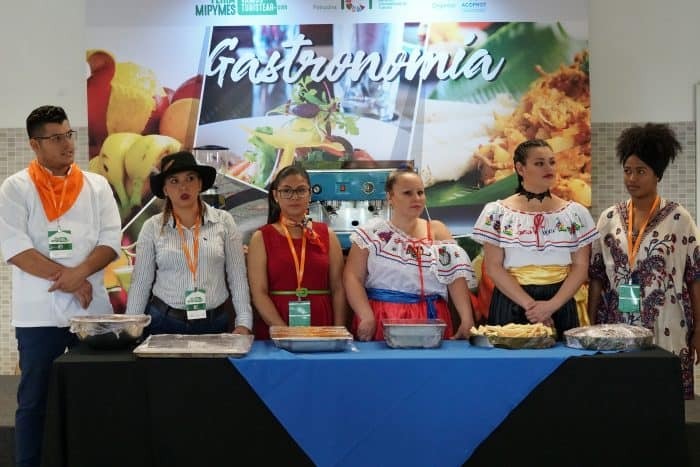 As an example, in Nicoya — a so-called “blue zone” with above-average life expectancy — people still rely on corn as a principal ingredient, and they prepare dishes such as tortillas, atol, and even drinks like pozol. Procurement, storage, preparation and consumption are the four basic elements comprising the food tradition, and they are developed in a specific context of practices and knowledge. That context is constantly changing, and even more so nowadays. 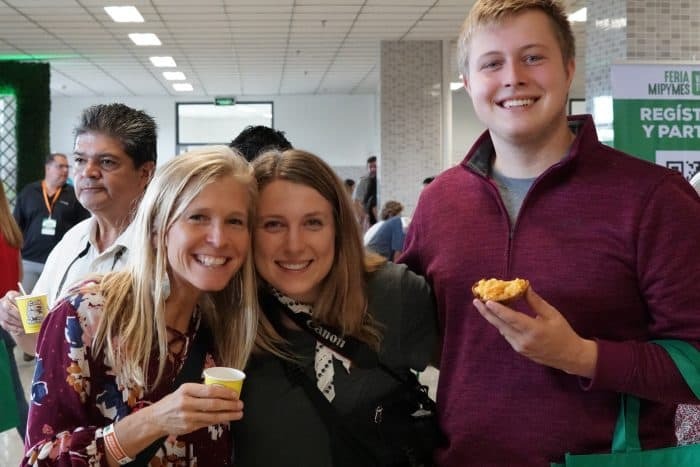 Even though corn, rice and beans, and other foods are still very much part of the Costa Rican diet, other easy-to-prepare or procure options have earned a spot on Ticos’ tables too. When combined with physical inactivity, diets full of processed food can affect your general health and can put you at risk of heart diseases, according to the Costa Rican Social Security Fund. One of their recommendations is to avoid added sugars and to consume instead only natural sugars. Added or hidden sugars are typically found in pastries, cakes, sugary treats and soda drinks, and they are empty calories — meaning that, unlike nutrient- and fiber-rich foods such as fruits and vegetables, they add little or no nutritional value. Even honey and maple syrup, when added to a food that would not otherwise contain them, constitute an “added sugar.” Options labeled as “healthy” or “light” can contain added sugars too; for example: cereals, energy bars, fruit juices, peanut butter, smoothies and granola. It can be difficult to identify all sources of sugar in a food, as it appears in dozens of different ways on labels (fructose, glucose, sucrose, molasses, invert sugar, corn syrup, etc). For those looking for additional help, social media can come in handy. 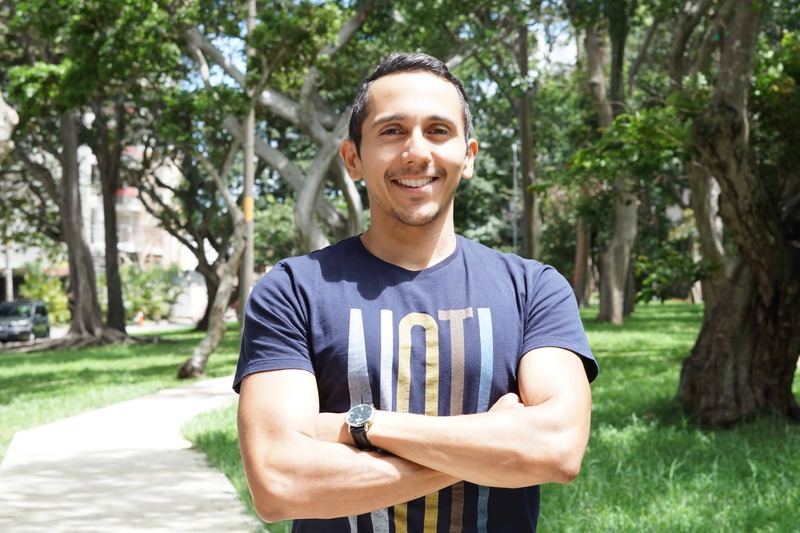 Miguel Gatica runs a popular account dedicated to promoting a sugar-free lifestyle, and we met to learn more about his mission. First things first: The social-media page is called “Reto No Sugar,” but Gatica focuses on more than just cutting out added sweeteners. “My goal is to help as many people as I can, help them choose a healthy lifestyle to change the alarming stats [heart disease] that we have,” he said. “I try to inspire through my real-life experiences because I almost died, and I have been there where you cannot stop eating chocolates, and you try to follow a diet, you go to the gym without eating well, and you get tricked with those products that promise quick results. Gatica started his Instagram and Facebook accounts in January, and the growth has been remarkable — the two accounts have more than 60,000 combined followers. He says he initially wanted to help some of his friends live healthier lifestyles but soon realized he could have a bigger impact. About 500 people joined his first challenge, and he awarded $200 as prize money. And as the contest’s popularity grew, so too did his passion for the project. Breaking up with added sugar is not an easy task. (According to Eric Stice, a neuroscientist at the Oregon Research Institute, sugar activates the same brain regions as are activated when a person consumes drugs such as cocaine.) But I was determined to try it for myself. Gatica said many people go through energy and mood changes when they reduce their sugar intake, and that rang true for me. I did not know what to do with all the energy I seemed to have within a few days of cutting added sugars. At the same time, my mood was awful because I could not stop thinking about processed food and candy. Withdrawal symptoms, which can include headaches and fatigue, are common if your diet was high on sugar. However, eventually you will grow accustomed to a less-sugary lifestyle and won’t crave high-sugar snacks — at least that’s what I’m told. I am not there yet, but I plan to be soon. Before changing your diet, you should consult your dietician, according to Dr. Nancy Solano Avendaño, spokeswoman for the Costa Rican Professional Association of Dieticians. Every individual is different, and so are our nutrition necessities. Solano explained that to be able to create a nutrition plan, a professional should conduct a comprehensive evaluation of your lifestyle and consumption. The World Health Organization recommends less than 10% of an adult’s daily energy intake come from sugar. Gatica echoed the recommendation of visiting a dietician before making dramatic lifestyle changes, then recounted his own story. He says he had been overweight since he was child, even though he practiced tennis and soccer. As a young adult, he started smoking and drinking. When he became a professional player of a card game called “Magic: The Gathering,” he says his vices got worse. He would drink for hours, sleep and repeat the same routine day after day. Gatica’s father died of a heart attack in 2014, but it was not until 2016, when endured the death of his best friend, that he chose to turn his life around. He stopped smoking, and with the support of a dietician, he began to transform his lifestyle. “I start with mental health first, and then I introduce exercise and nutrition [when giving advice to others],” he said. Studies have tied heavy sugar consumption with mental problems. Fortunately, in Costa Rica you can find a variety of fresh no-sugar-added fruits and vegetables — in addition to nuts and meat — at local farmers’ markets. If you’re like me and have no clue what to buy, I recommend using Gatica’s social-media posts as inspiration. Otherwise, you’ll end up like me, with half a kilo of ginger that I don’t know what to do with. Gatica does not try to keep his advice private, nor does he hide it behind a paywall. He says he feels rewarded when he helps others — empathy-induced altruism. 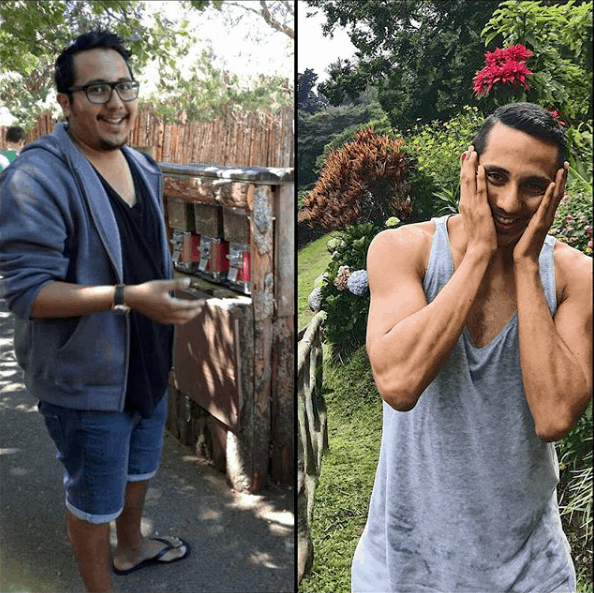 Gatica’s own life experiences inspired him to follow a less-sugared lifestyle, and his guidelines continue to rise in popularity. 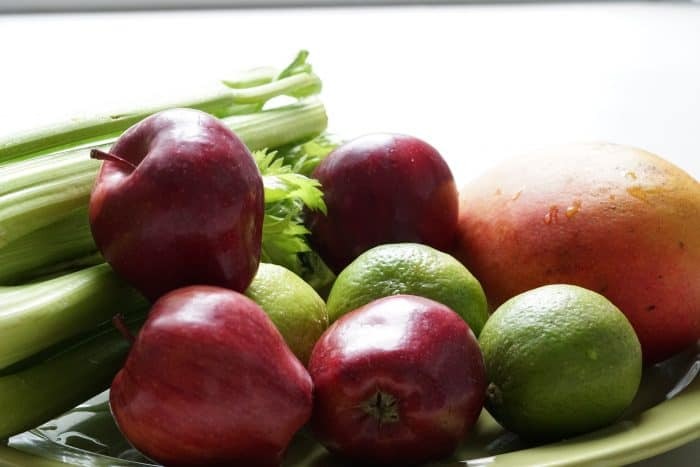 And best of all, reducing your intake of added sugars will help you to explore the great variety of fruits, vegetables and amazing natural ingredients Costa Rica has to offer.